Take a look a the wide world of sports. Your own personalized sports show. 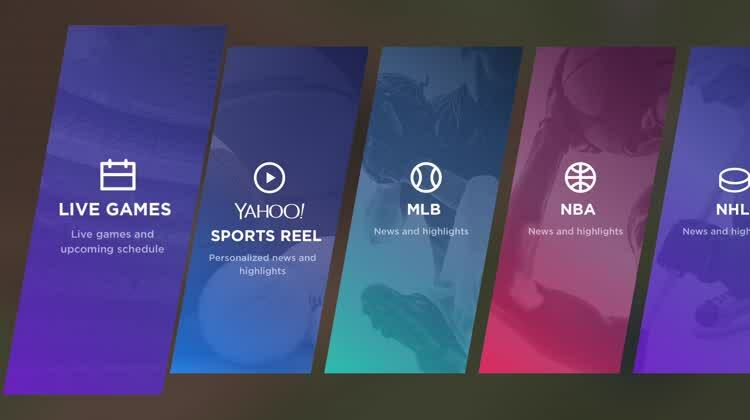 When you start up the app, you need to select some favorite sports teams for a personalized highlight reel. Highlight reel. After setup, you can view a number of different highlights and recaps from the teams. Live games and more. You can also take a look at highlights from major sports leagues, including soccer. 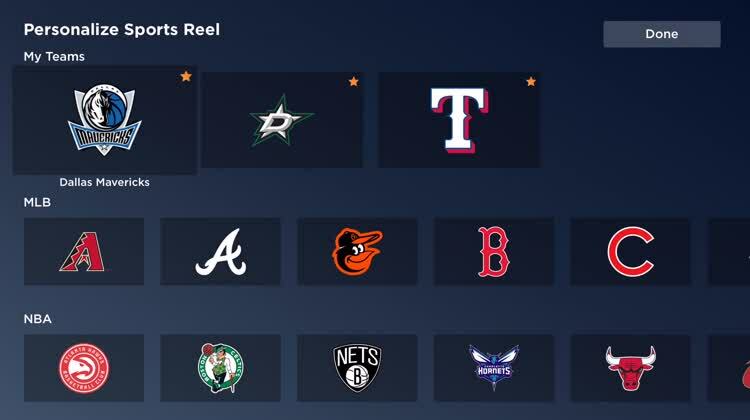 When starting the app, you’ll select some of favorite teams from across a number of different sports. You’ll then see a personalized playlist of top highlights and recaps. Sports fans can also take a look at the most recent news and up-to-date action from MLB, NHL, NBA, PGA and some of the top soccer leagues from around the world. 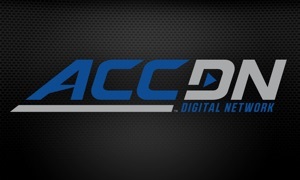 Looking for a quick way to catch up on the sports action you care about. Have used the iPhone or iPad app. The personalized options don't sound interesting to you. 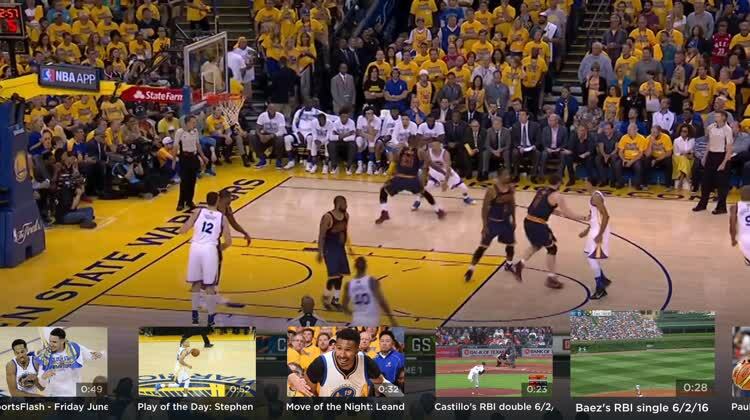 This is definitely a must-have app for any sports fan with the new Apple TV. The personalization options are really nice and can give you a quick look at the teams and sports you really care about. Stream live NFL games, and and check out today's hottest MLB highlights - all in one place.